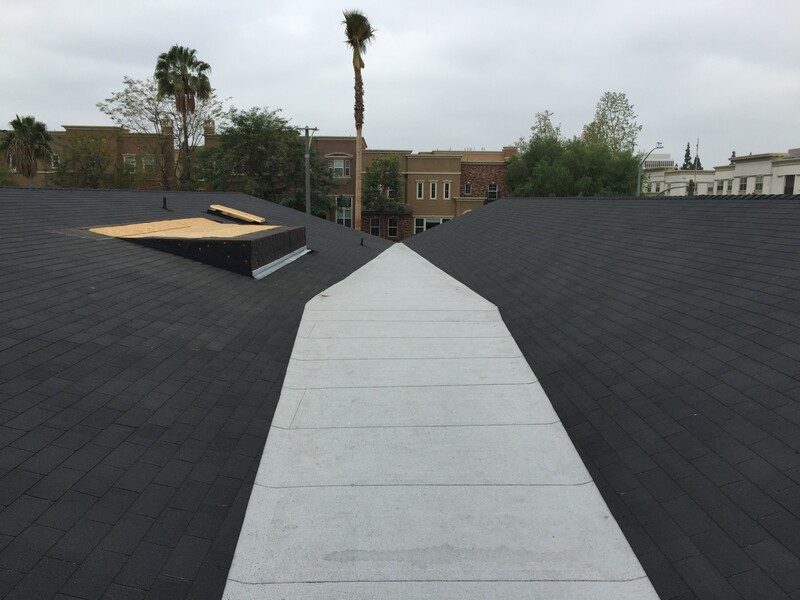 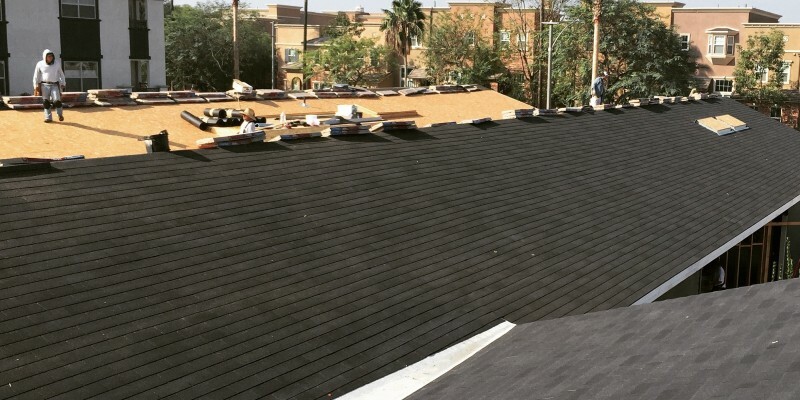 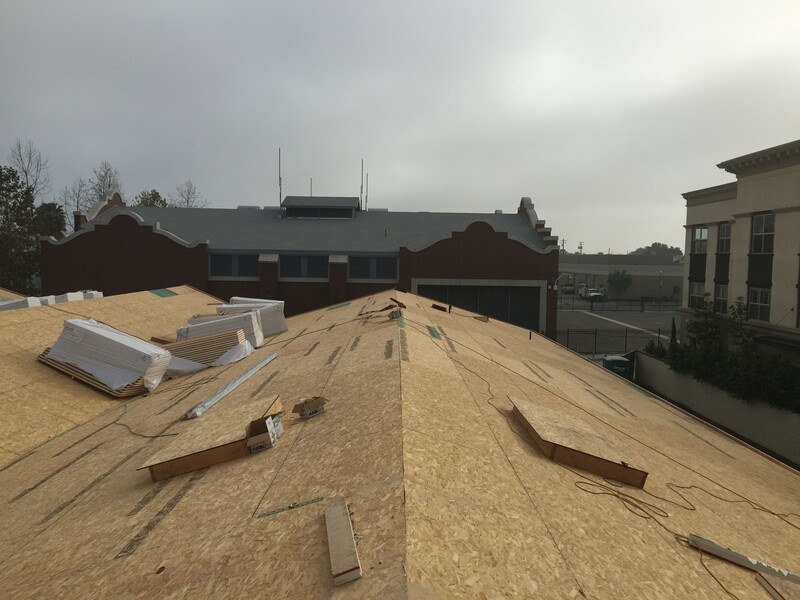 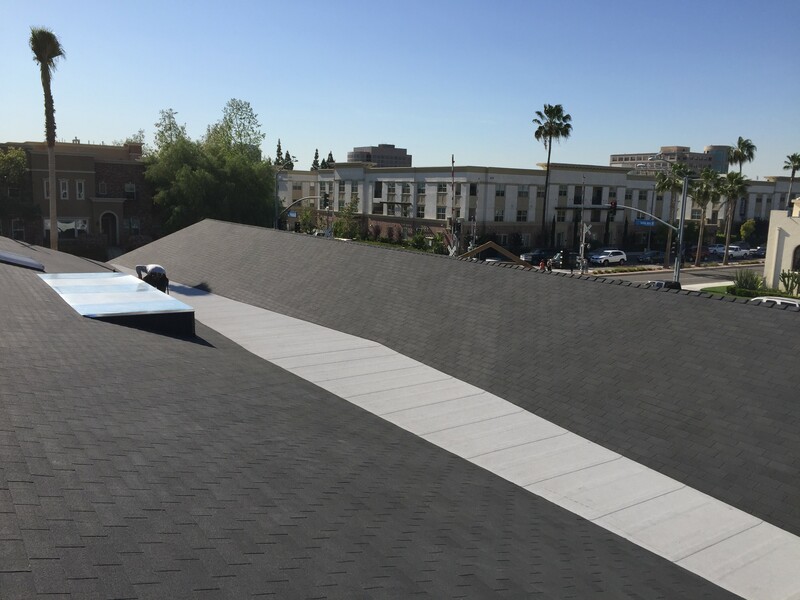 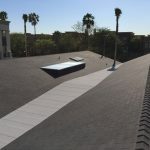 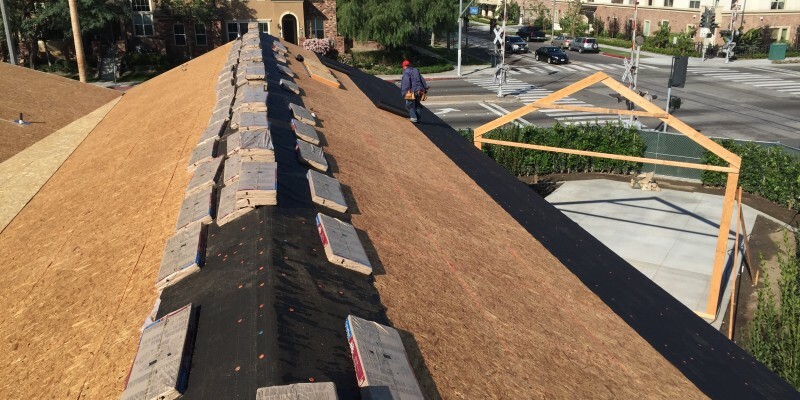 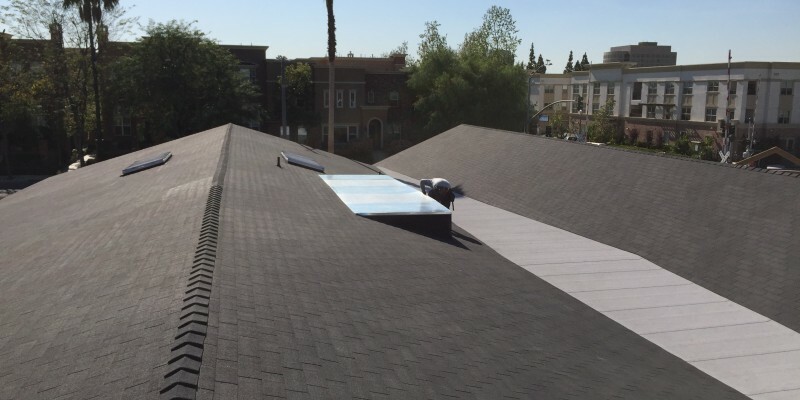 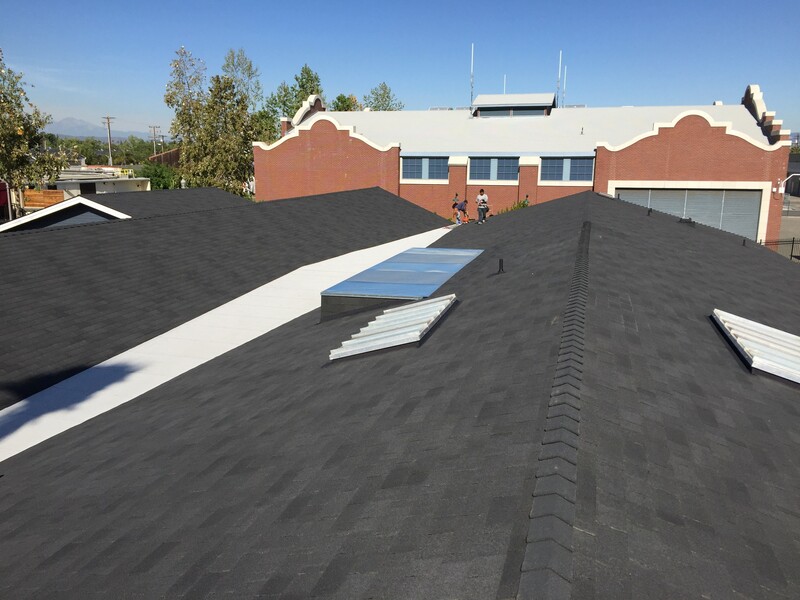 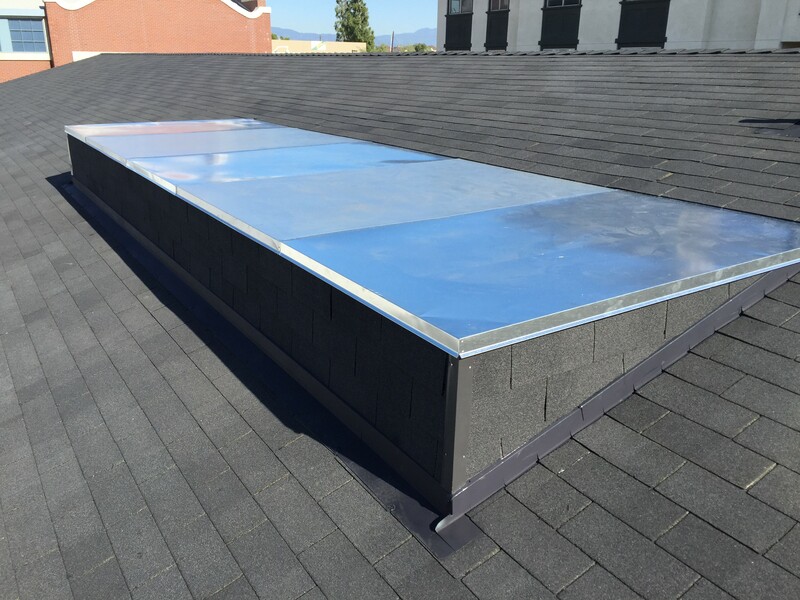 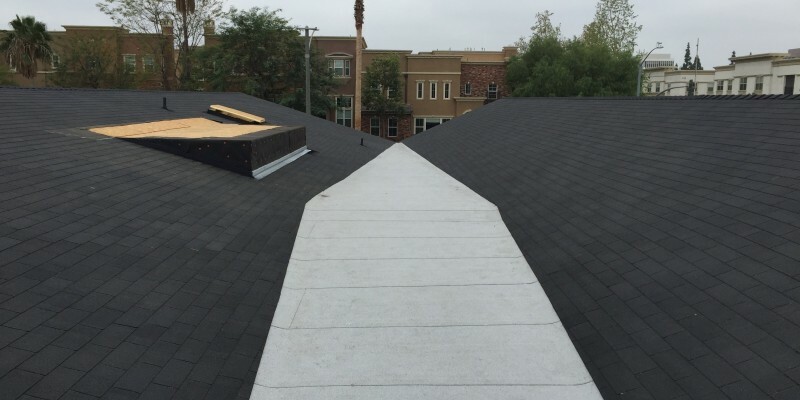 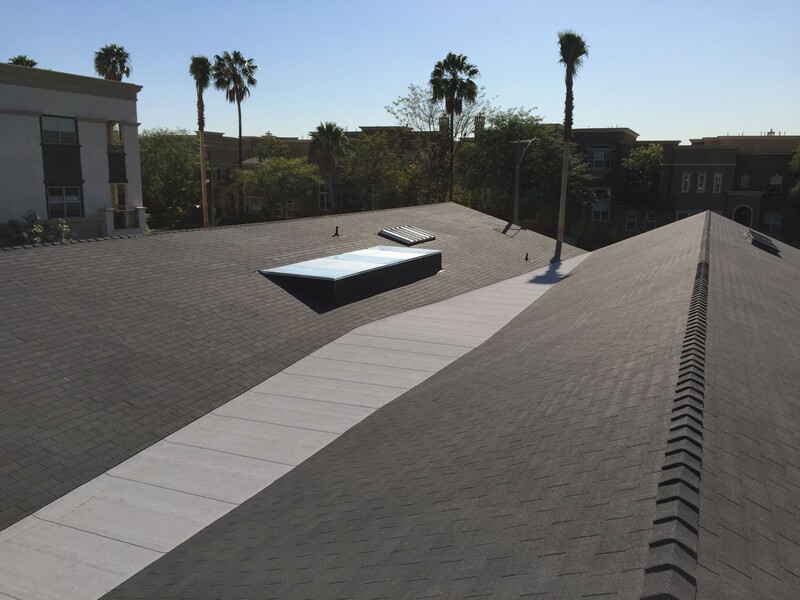 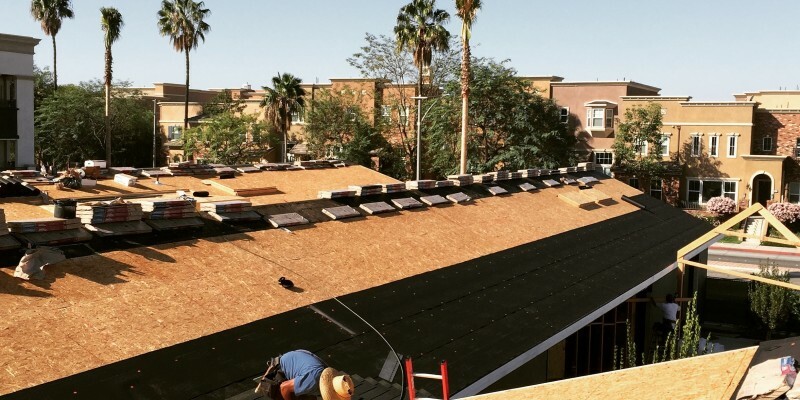 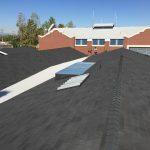 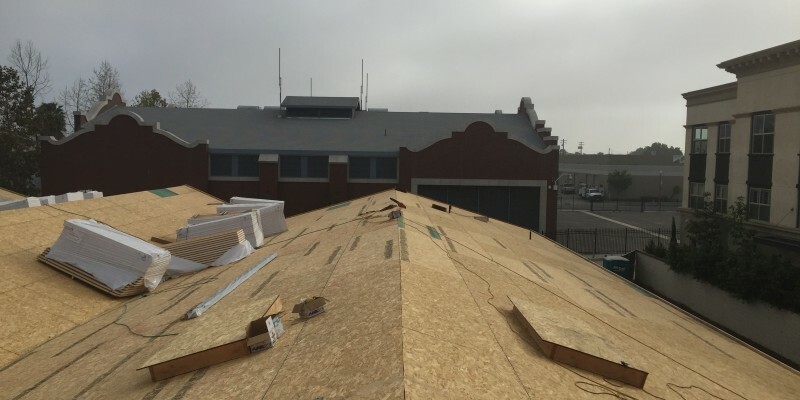 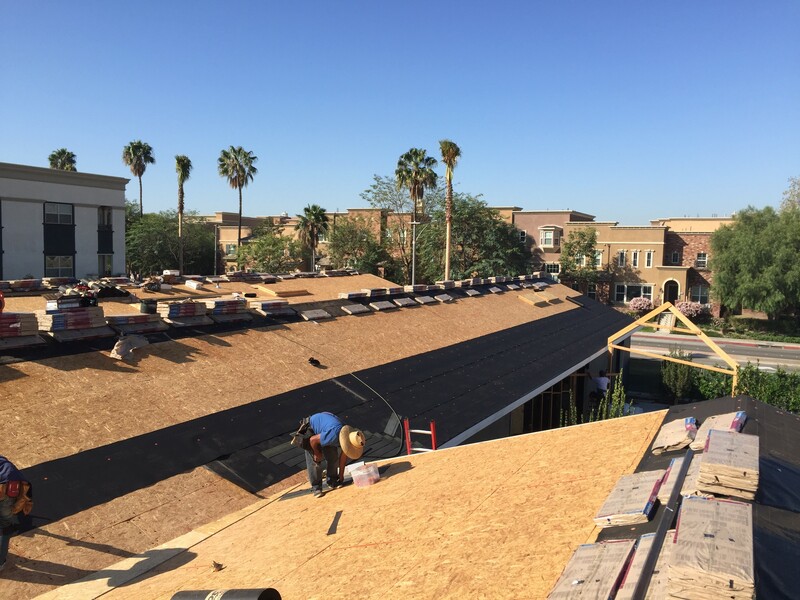 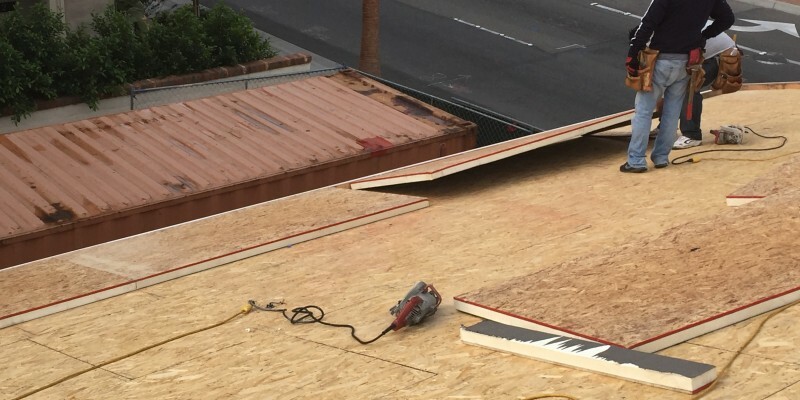 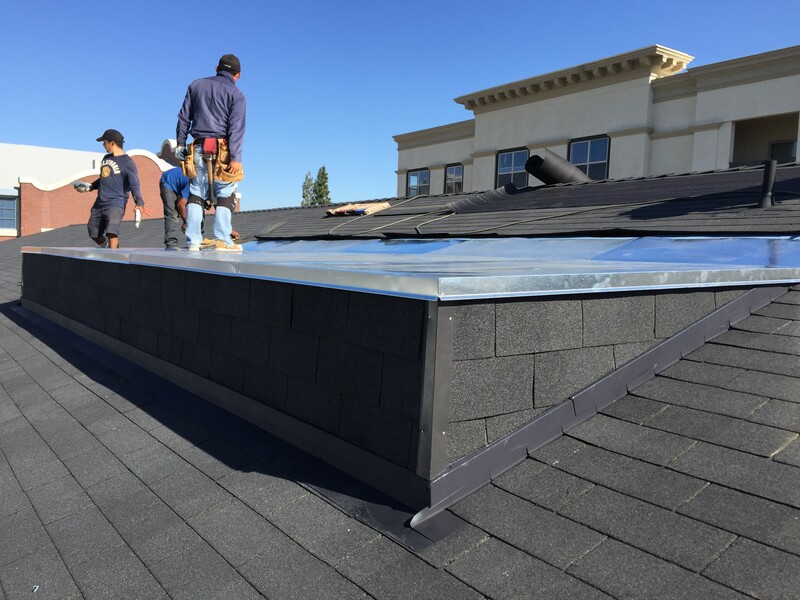 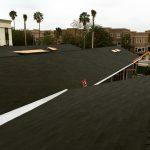 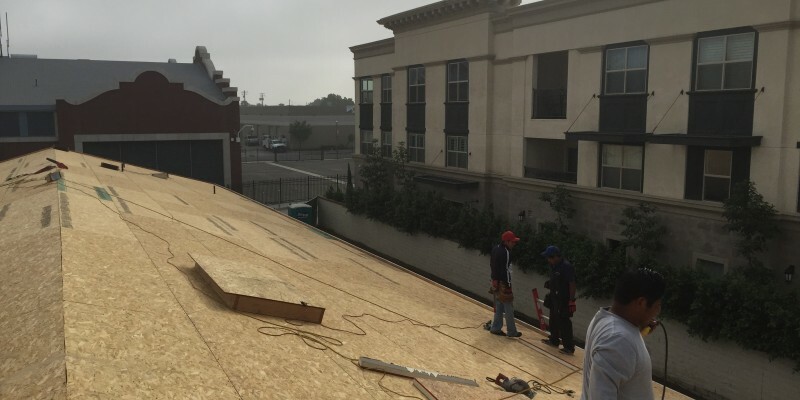 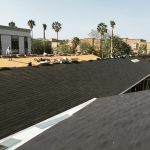 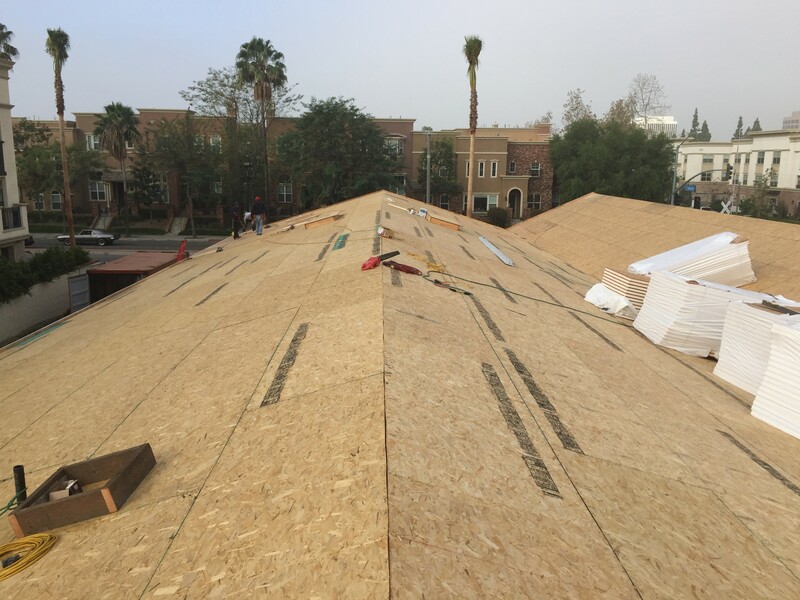 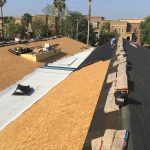 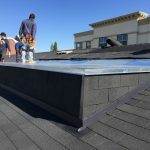 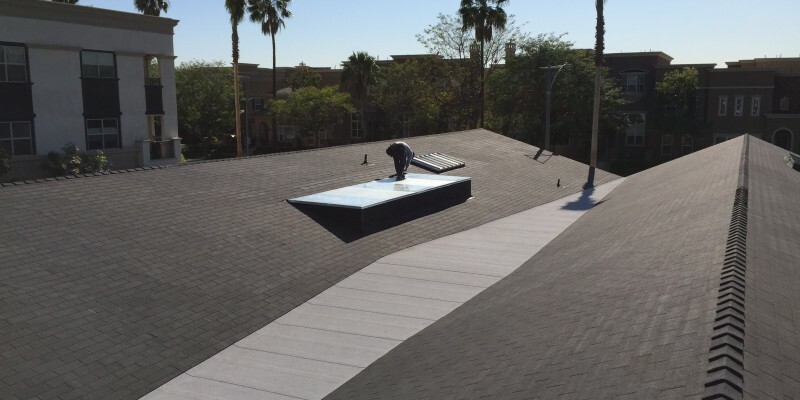 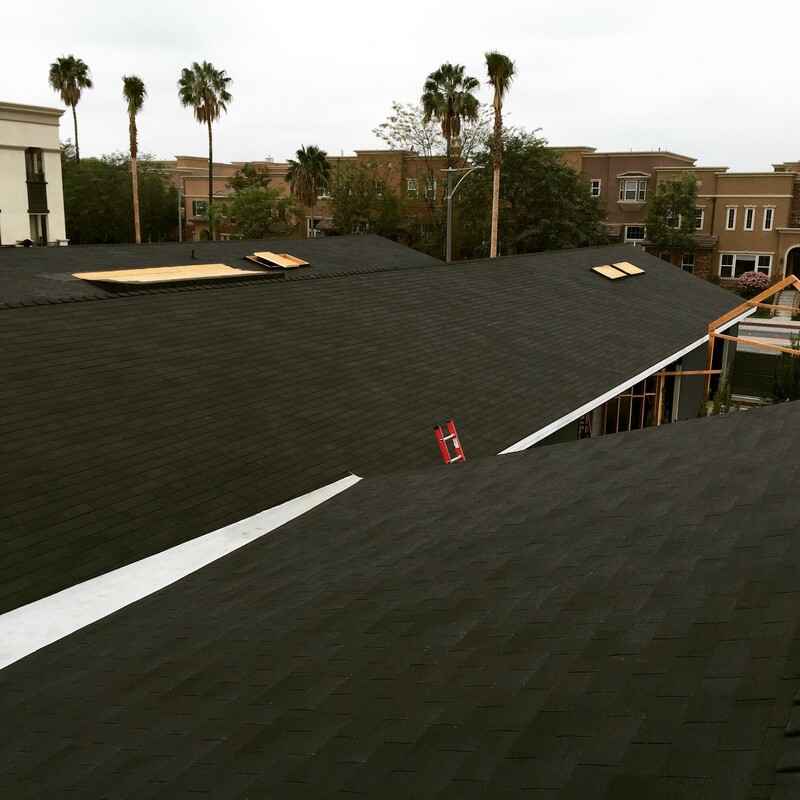 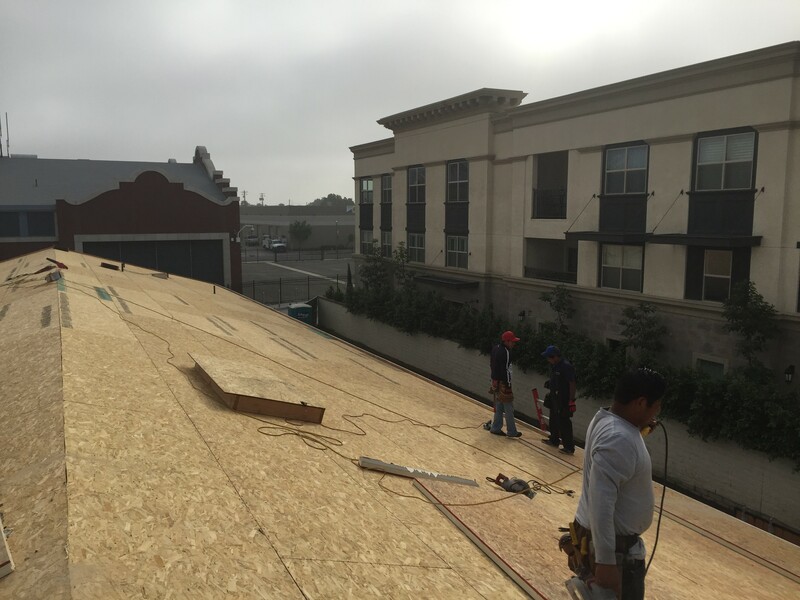 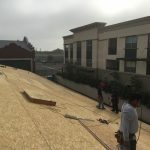 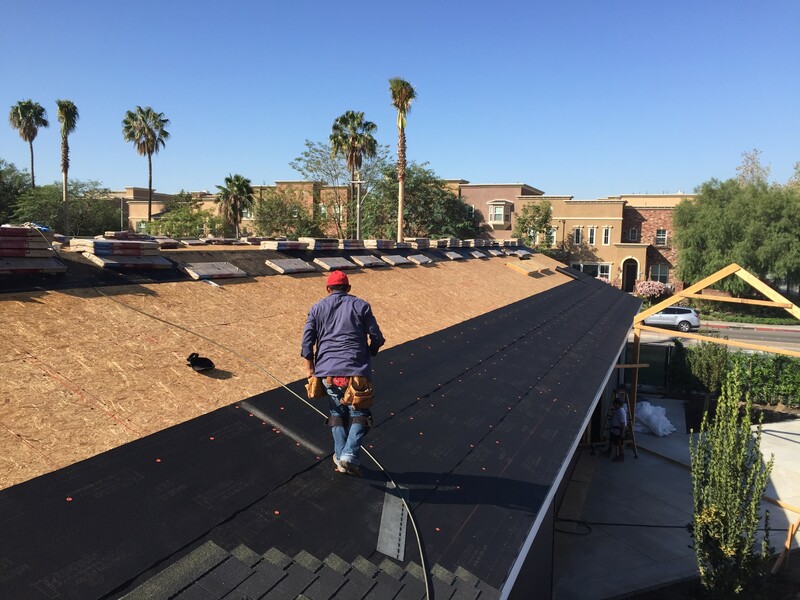 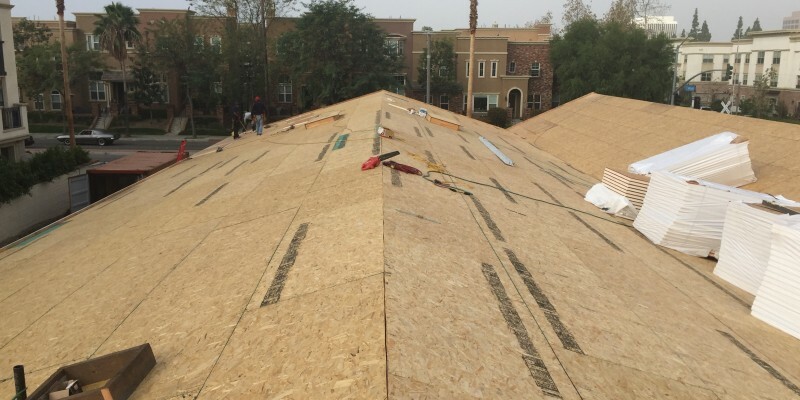 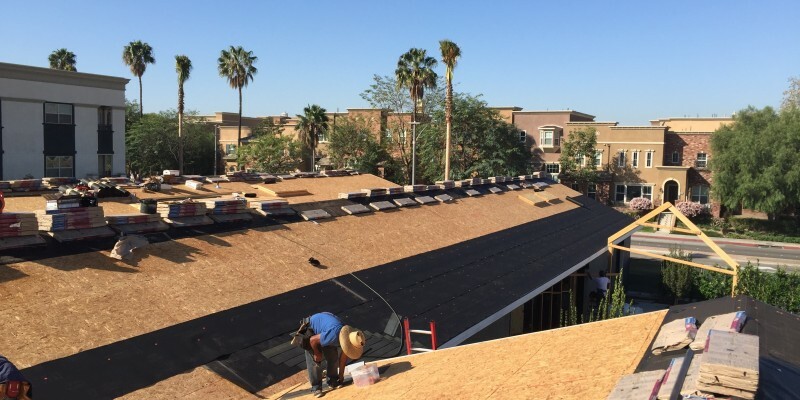 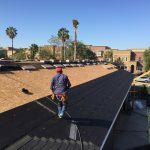 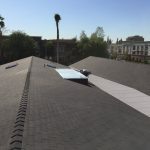 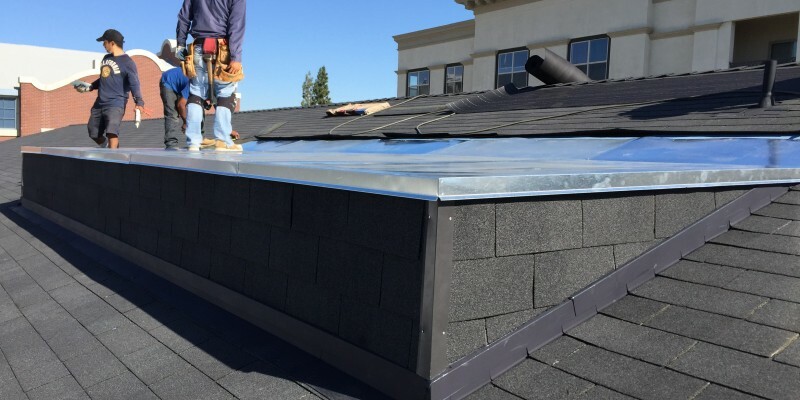 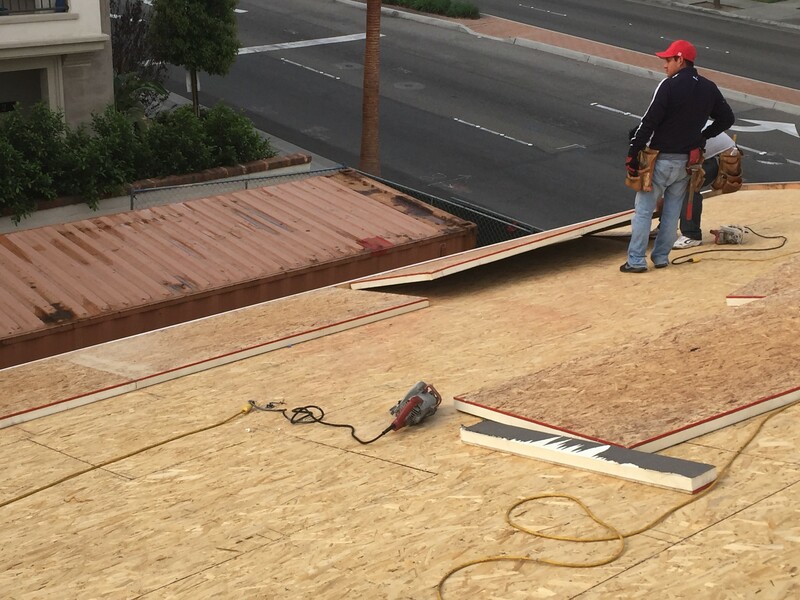 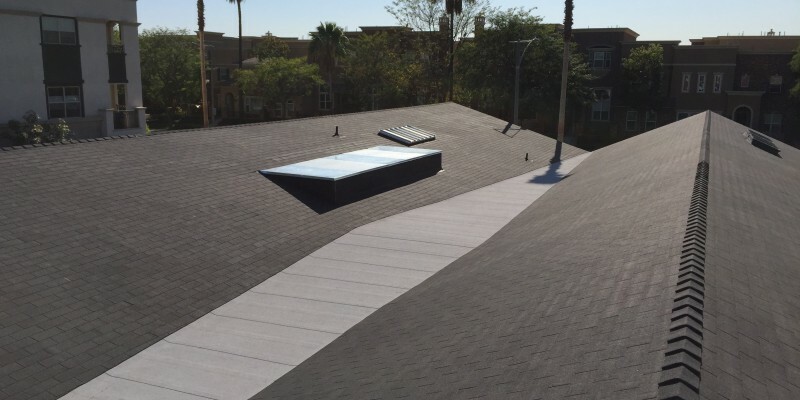 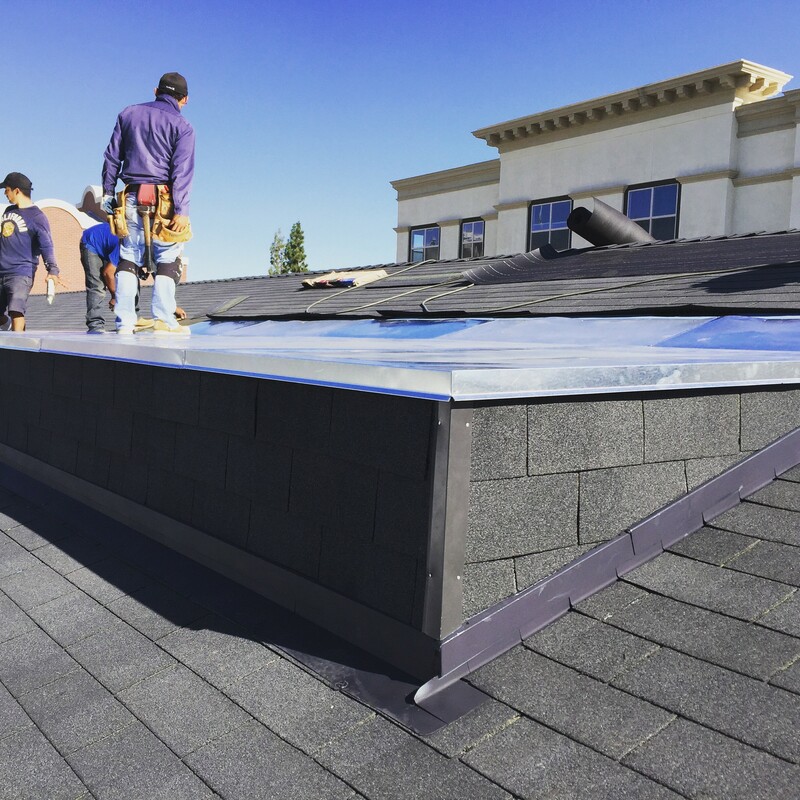 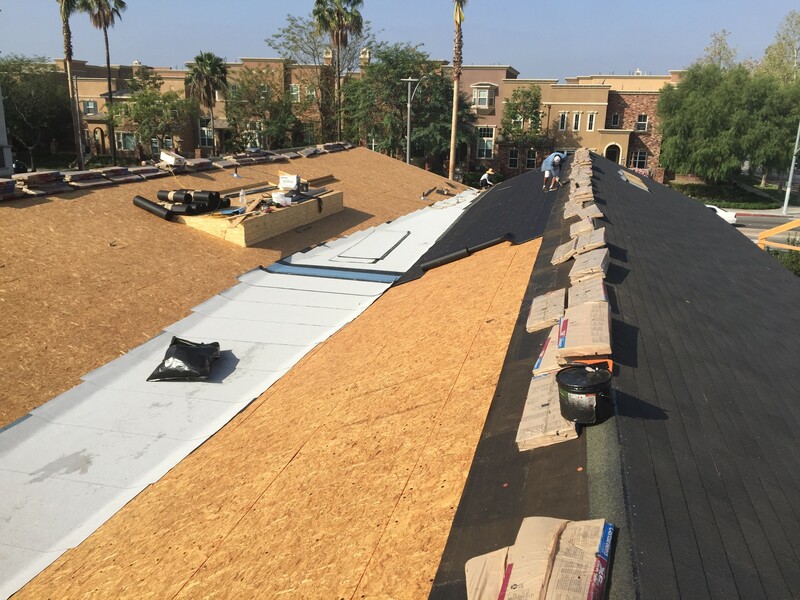 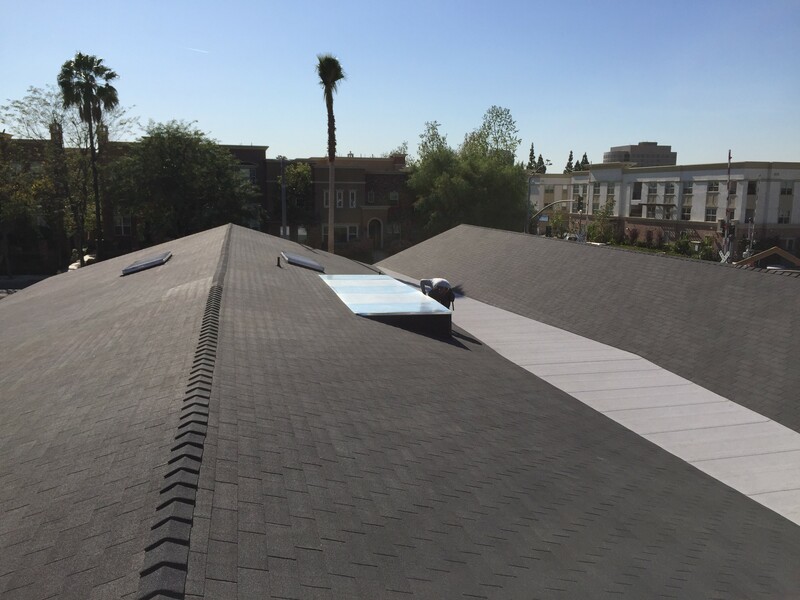 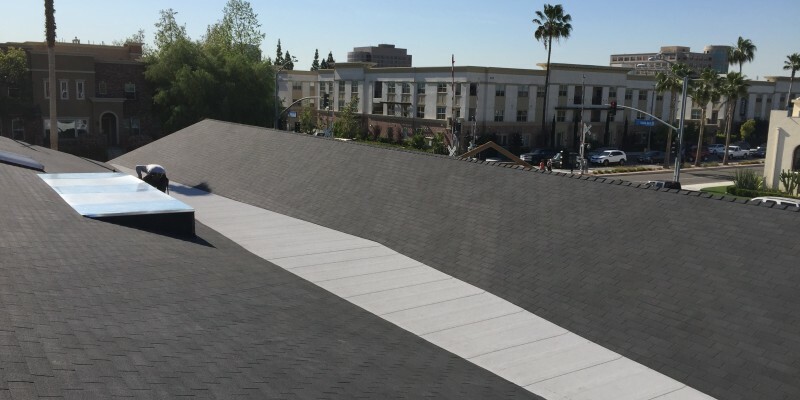 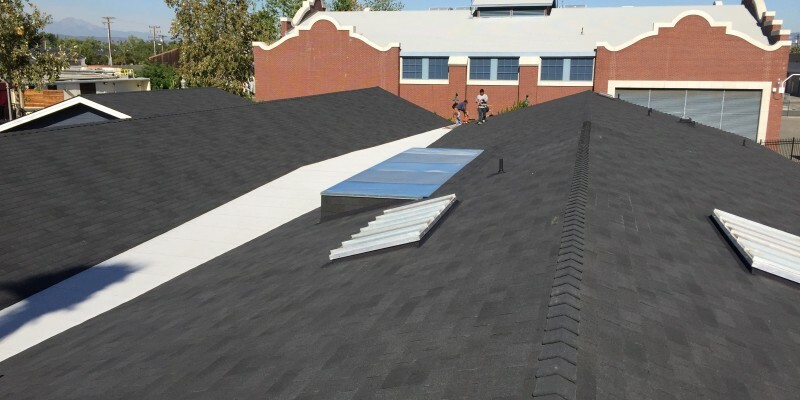 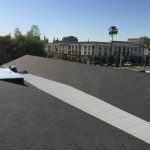 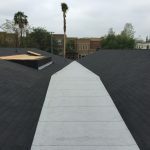 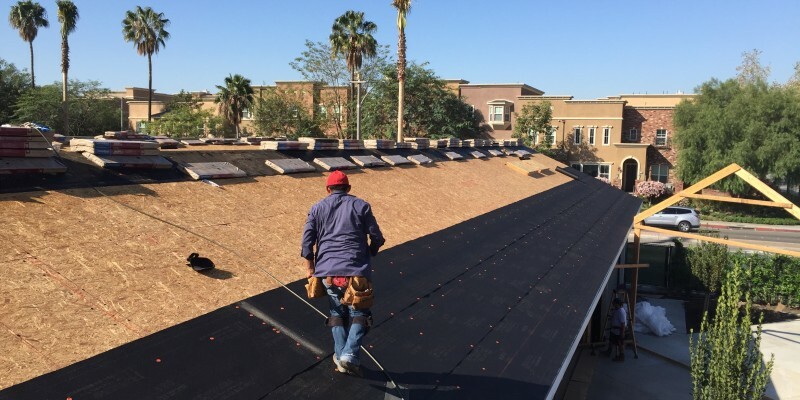 Historical Restoration - Anaheim - Fairweather Roofing Inc.
Anaheim MAKE project. 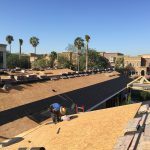 Historical restoration of commercial use building in downtown Anaheim. 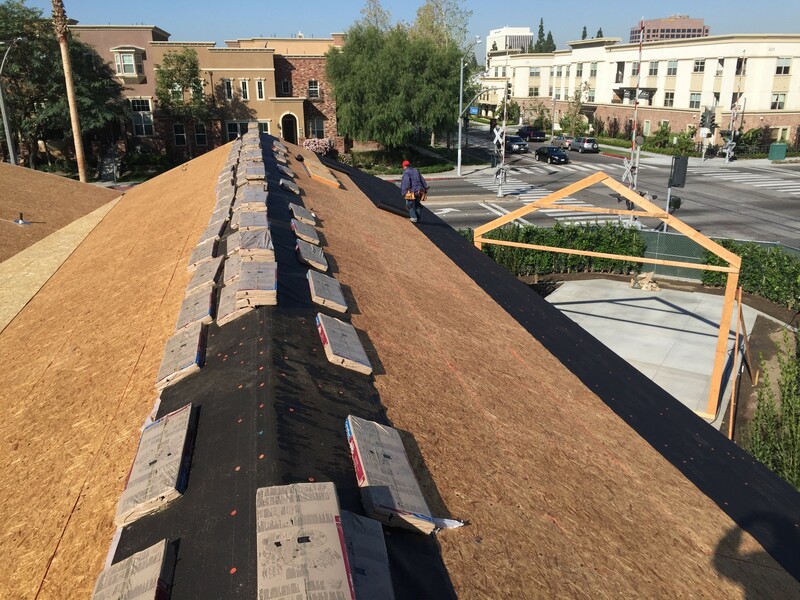 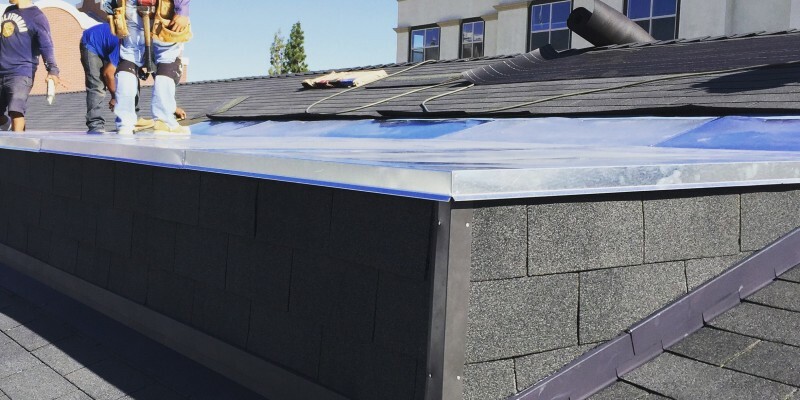 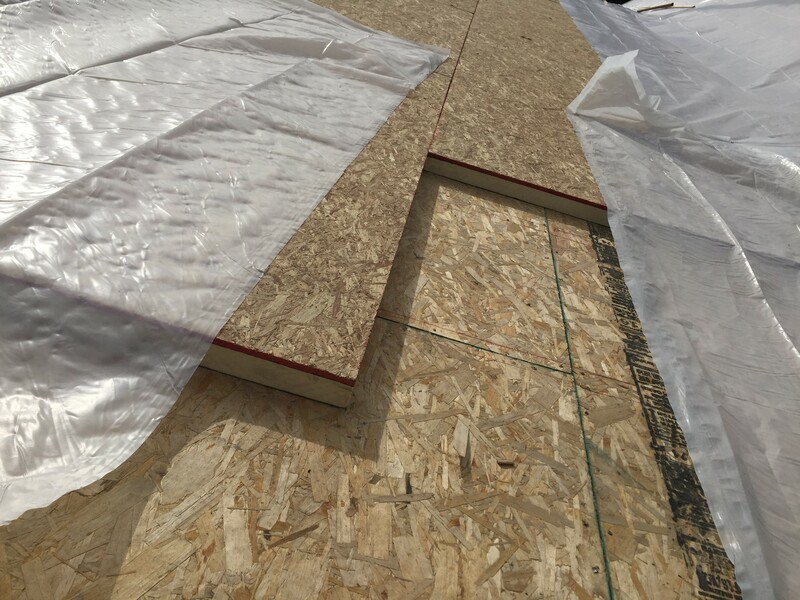 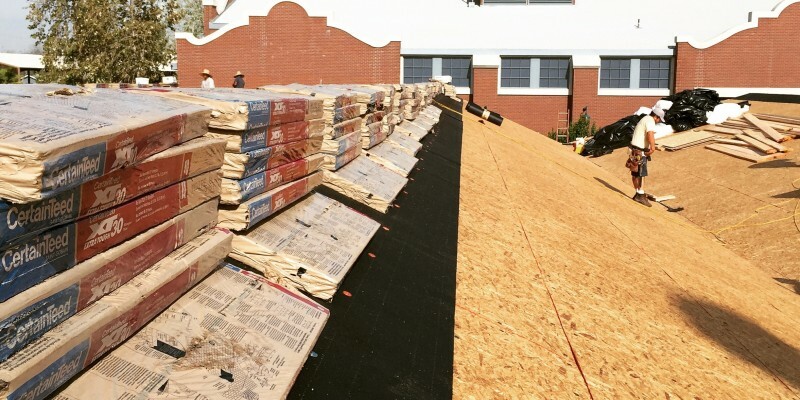 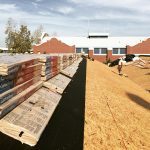 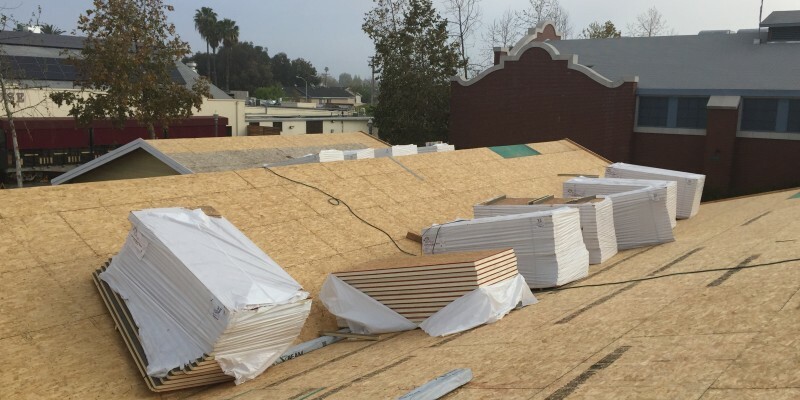 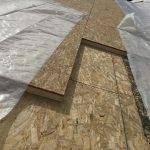 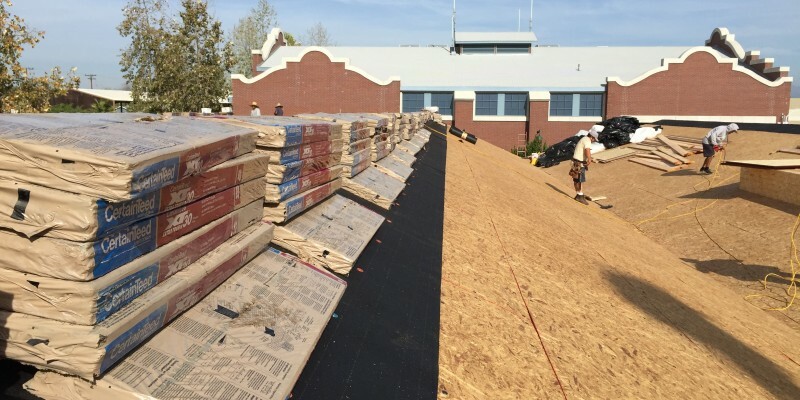 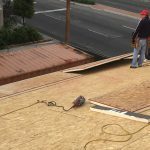 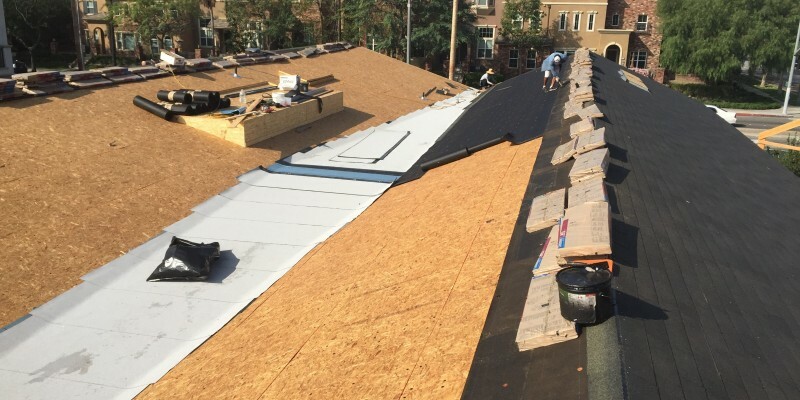 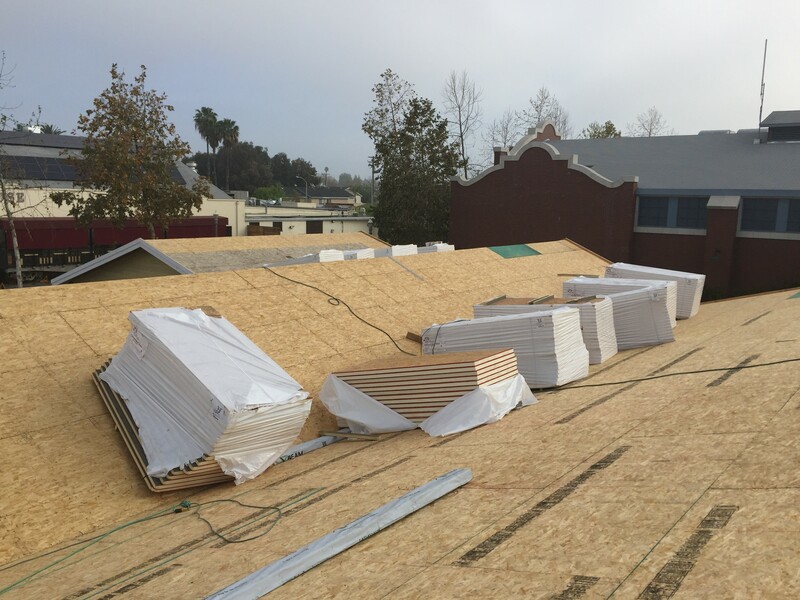 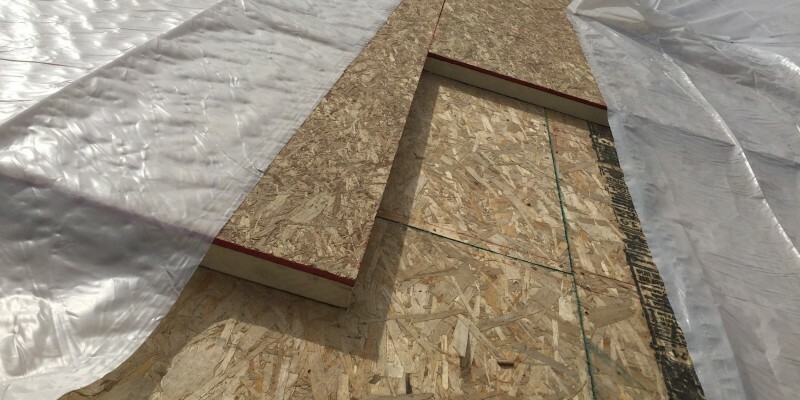 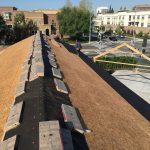 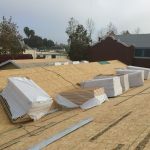 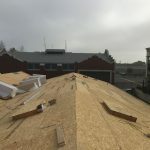 Install 2″ poly-isocyanurate rigid foam insulation, 1/2″ OSB sheathing and CertainTeed XT30 30 year rated 3-tab fiberglass/asphalt shingles. 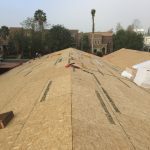 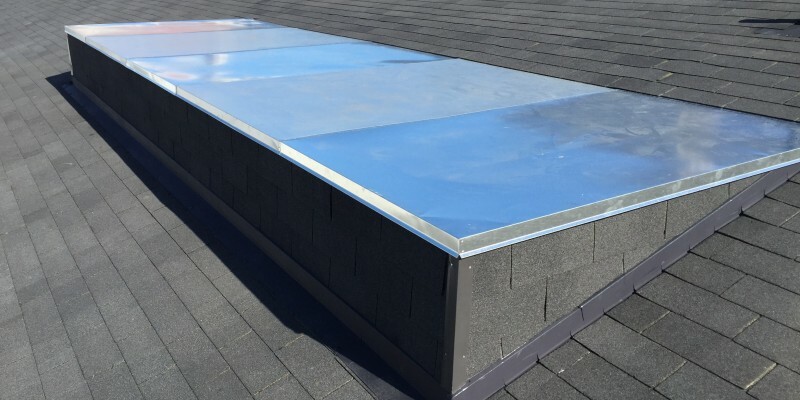 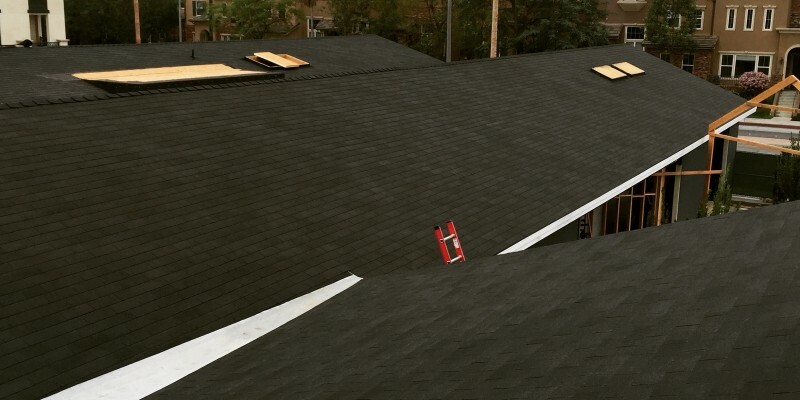 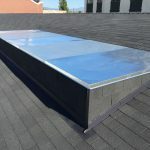 Written by Fairweather Roofing Inc.
View all posts by: Fairweather Roofing Inc.